Stunning! 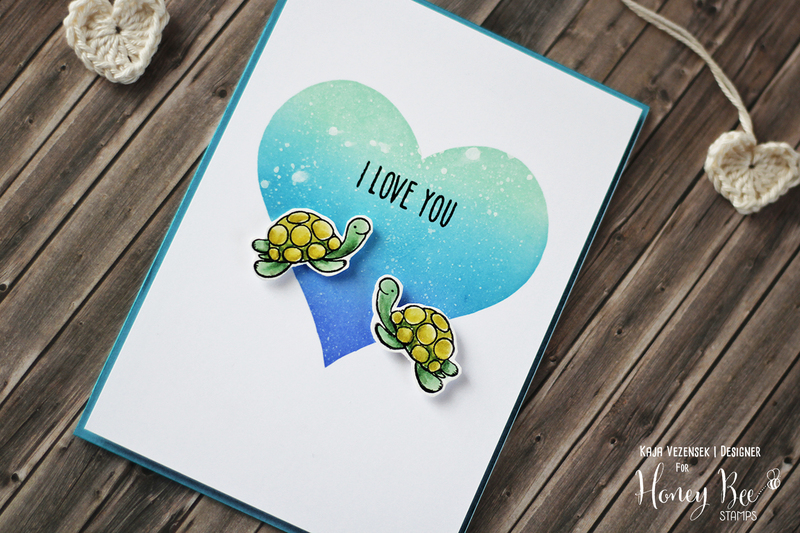 Love the colours , the cute little turtles and the beautiful CAS feel to this card. Thanks for playing at AAA Cards. Super ideja za majhne štampiljke. Krasno voščilnico si naredila. Beautiful, sweet and so very Clean and Simple. Thanks for playing along at AAA Cards. Ljubka je in hvala za prikaz, kako si jo naredila. 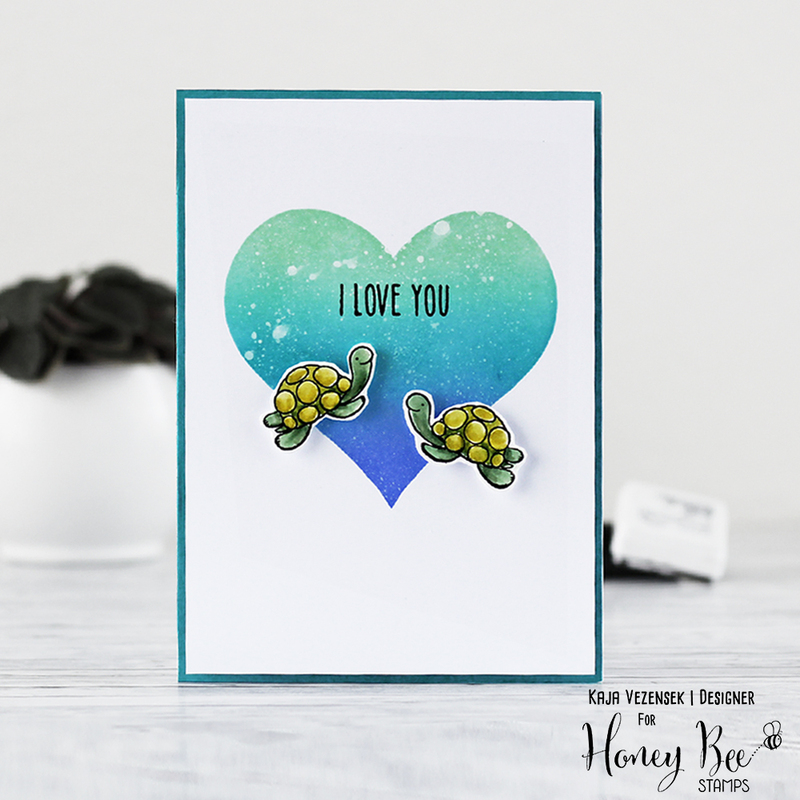 Love your adorable turtles! Gorgeous background in your heart too. Thanks for playing at AAA Cards. Gorgeous CAS card Kaja! The turtles are super cute and I love your ink work heart.